Some STDs are CURABLE with adequate treatment. Some STDs are TREATABLE, but NOT CURABLE. What STDs are NOT curable ? ANYONE can get A STD!!! Why should people get tested? 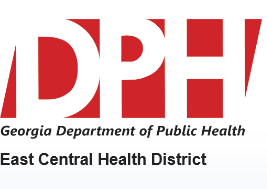 WHERE CAN YOU GET TESTED/TREATED IN EAST CENTRAL HEALTH DISTRICT ?